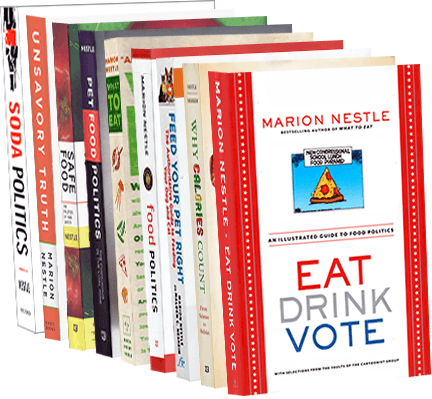 Food Politics by Marion Nestle » 28 million Americans need food stamps? 28 million Americans need food stamps? Today’s New York Times reports that 28 million low-income Americans will be getting Food Stamps this year, the largest number ever. The headline sums up the reasons: vanishing jobs and higher prices. The cost to taxpayers: $36 billion, and rising. The Food Stamp program, worth an average of less than $100 per month per person, is the USDA’s main contribution to the safety net for low-income adults. Its other big food assistance program, WIC (for Women, Infants, and Children), is also under pressure. WIC is not an entitlement so whatever Congress allots for it is all there is. Why do I think we will be hearing a lot about the inadequacies of federal food assistance this year?